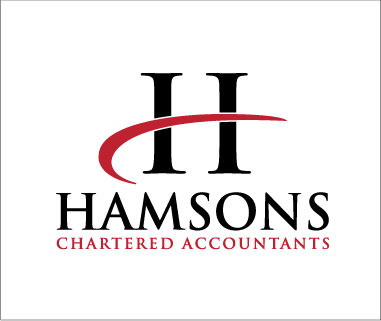 P J Hamson & Co. Limited, (“we”, “us”, “our” and “ours”) is an accountancy and tax advisory firm. provided by your employer OR our clients. If you refuse to provide us with certain information when requested, we may not be able to perform the contract we have entered into with you. Alternatively, we may be unable to comply with our legal or regulatory obligations. We will only retain your personal data for as long as is necessary to fulfil the purposes for which it iscollected. As part of the services offered to you, the information which you give to us may be transferred to countries outside the European Union (“EU”). For example, some of our third-party providers may be located outside of the EU. Where this is the case we will take steps to make sure the right security measures are taken so that your privacy rights continue to be protected as outlined in this policy. By submitting your personal data, you’re agreeing to this transfer, storing or processing. Where our third-party supplies are in the US we have ensured that their services fall under the “Privacy Shield” whereby participating companies are deemed to have adequate protection and therefore facilitate the transfer of information from the EU to the US. the EU to give you those services. we hold about you and to check that we are processing it lawfully. based on consent, carried out by automated means and this is technically feasible. In the limited circumstances where you may have provided your consent to the collection, processing and transfer of your personal data for a specific purpose (for example, in relation to direct marketing that you have indicated you would like to receive from us), you have the right to withdraw your consent for that specific processing at any time. To withdraw your consent, please email us at enquiries@pjhaccountants.co.uk. Any changes we may make to our privacy notice in the future will be updated on our website at www.pjhaccountants.co.uk. If you have any questions regarding this notice or if you would like to speak to us about the manner in which we process your personal data, please email us at enquiries@pjhaccountants.co.uk or telephone us on 0115 9462721.